Timeworn but magnificent, dilapidated but dignified, fun yet maddeningly frustrating – Cuba is a country of indefinable magic. 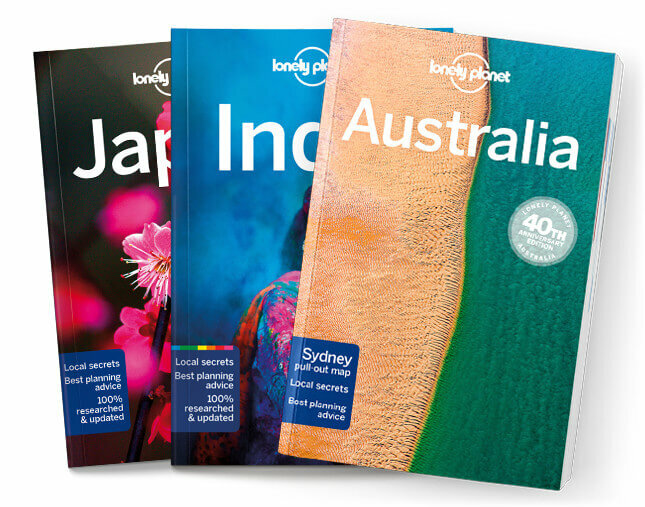 Lonely Planet will get you to the heart of Cuba, with amazing travel experiences and the best planning advice. Lonely Planet Cuba is your passport to the most relevant, up-to-date advice on what to see and skip, and what hidden discoveries await you. Catch live music in Havana, take your pick from the idyllic beach escapes, and try some of the best diving and snorkeling in the Caribbean; all with your trusted travel companion. Get to the heart of Cuba and begin your journey now! Cultural insights give you a richer, more rewarding travel experience - history, music, dance, literature, architecture, landscapes, food, drink.